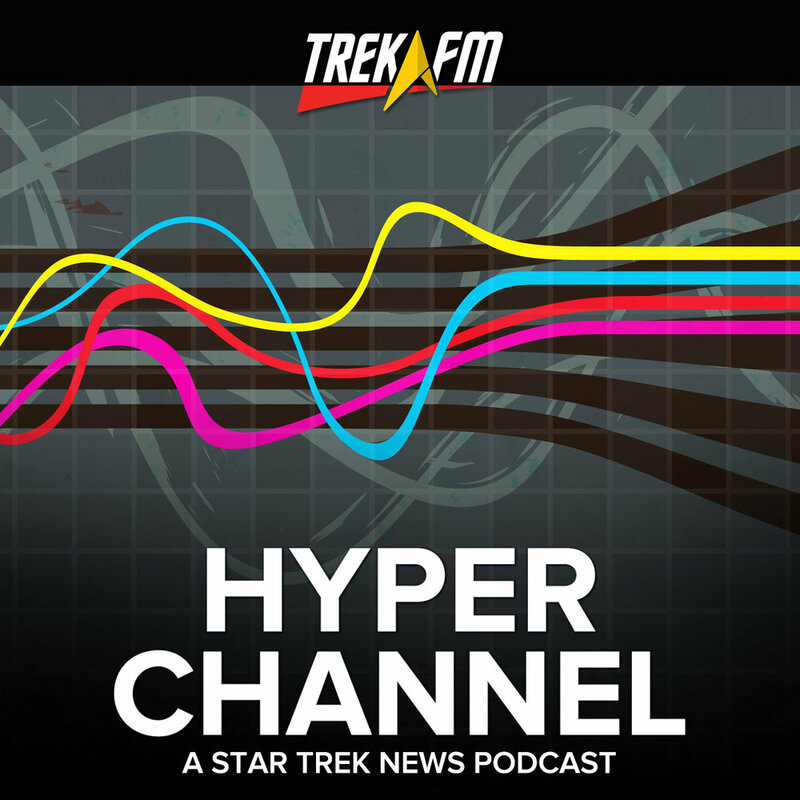 In each of season of The Next Generation, there are naturally community and fan favorites. 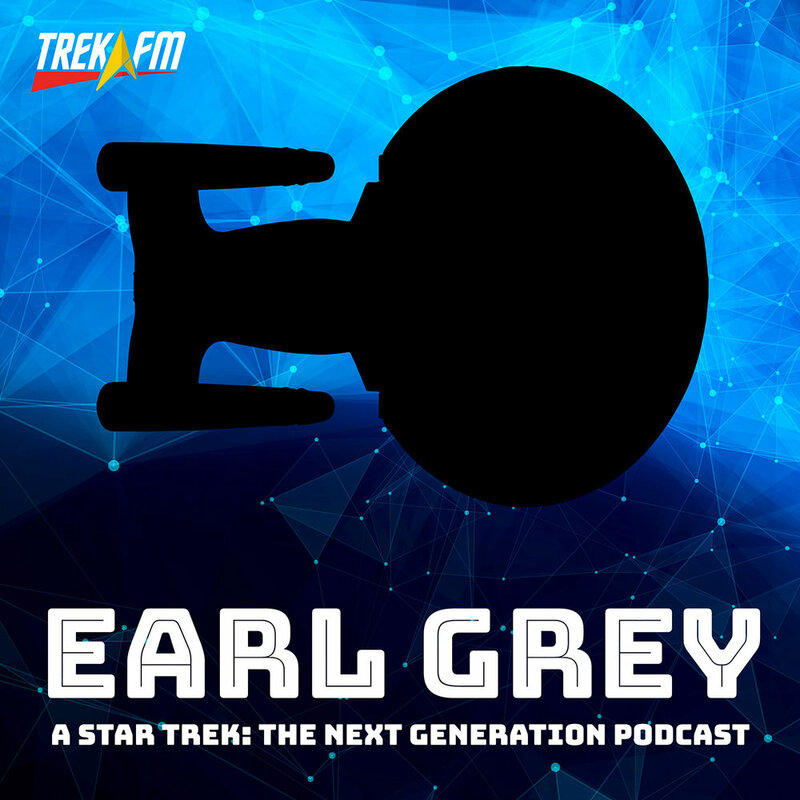 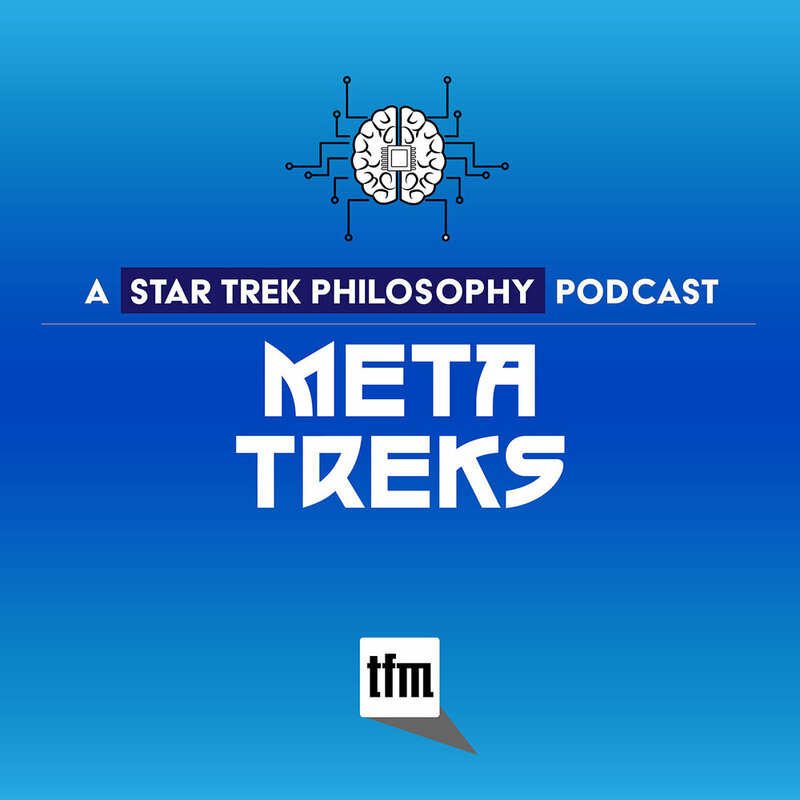 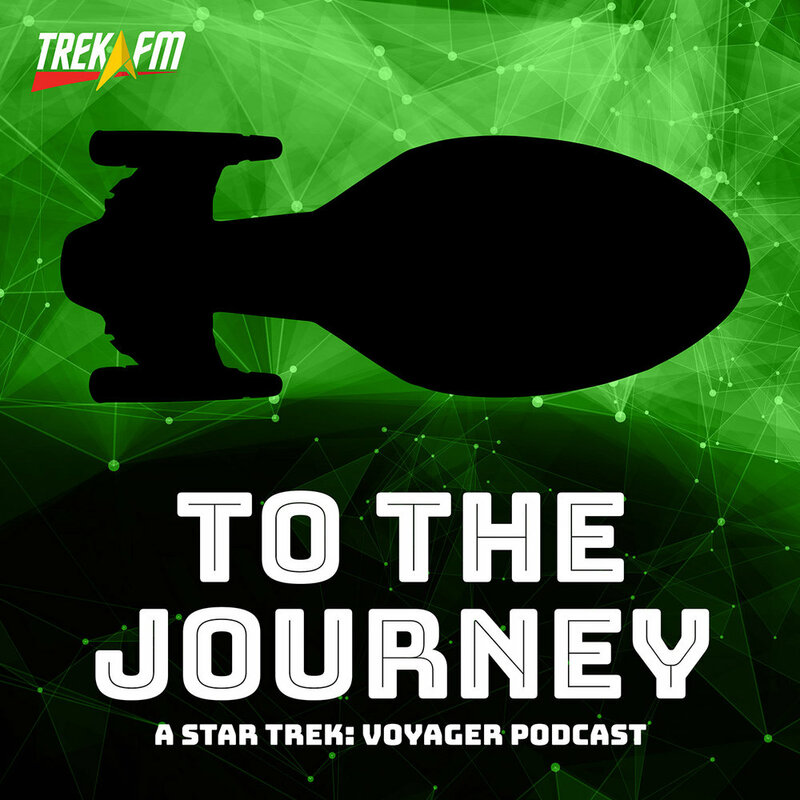 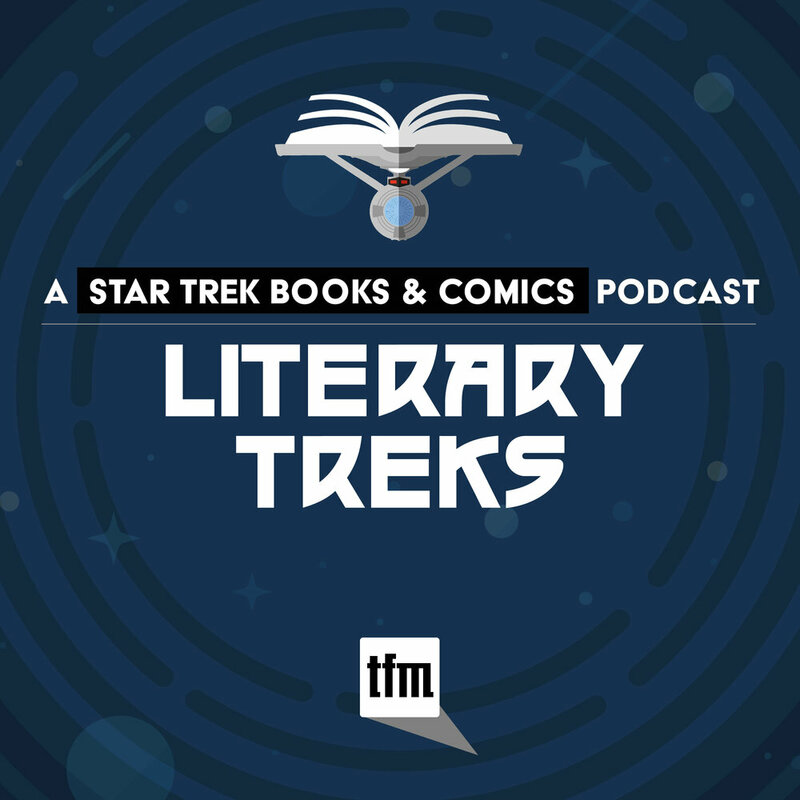 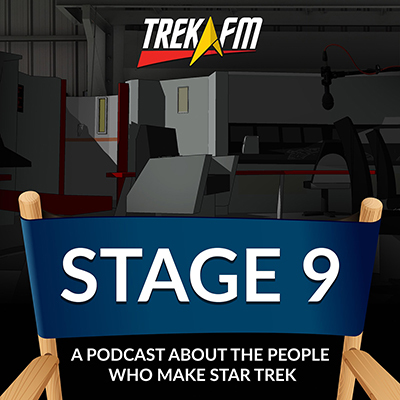 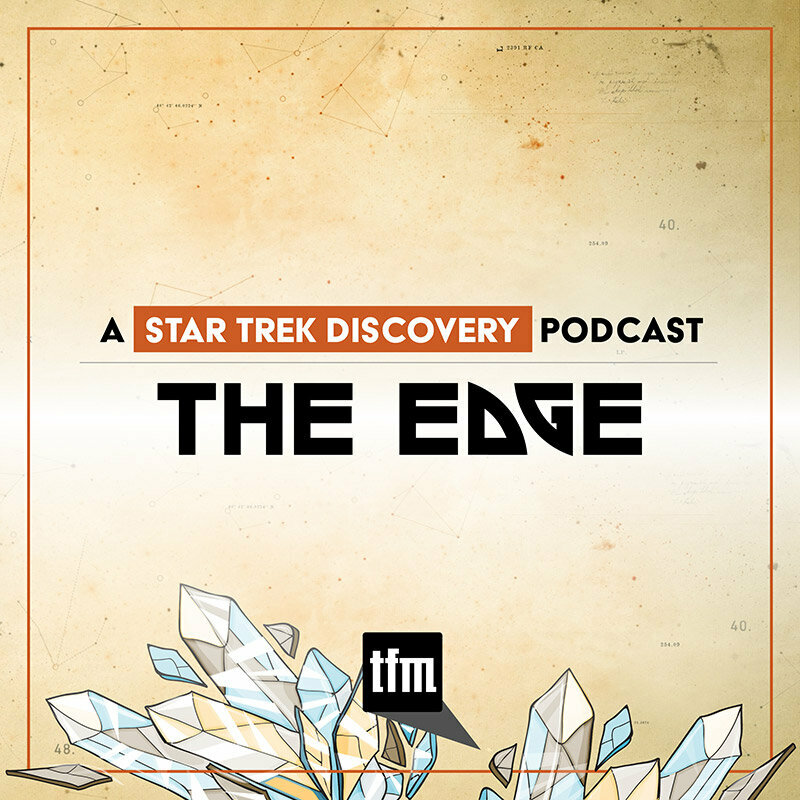 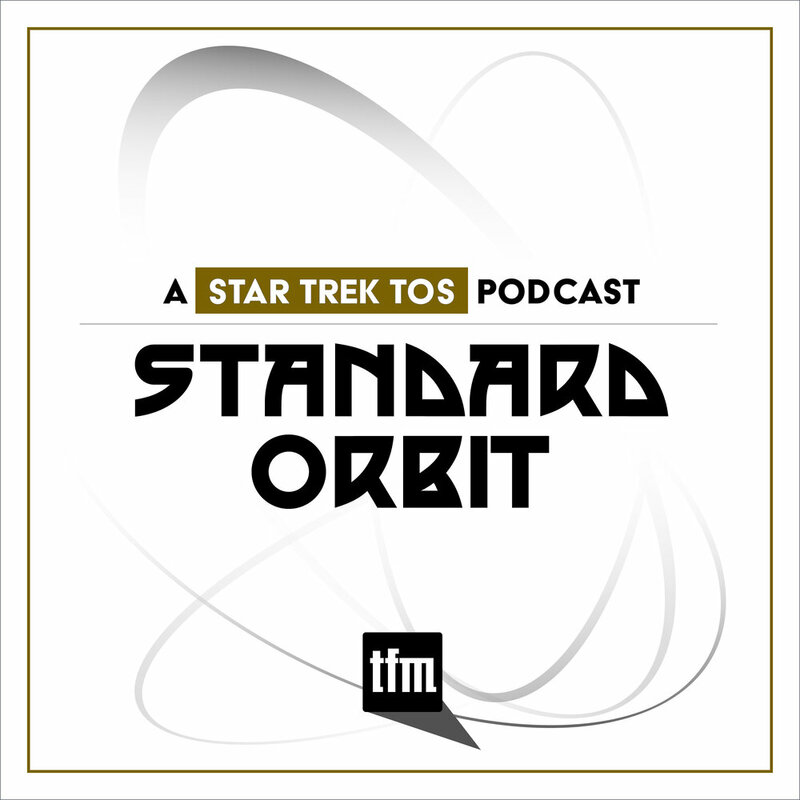 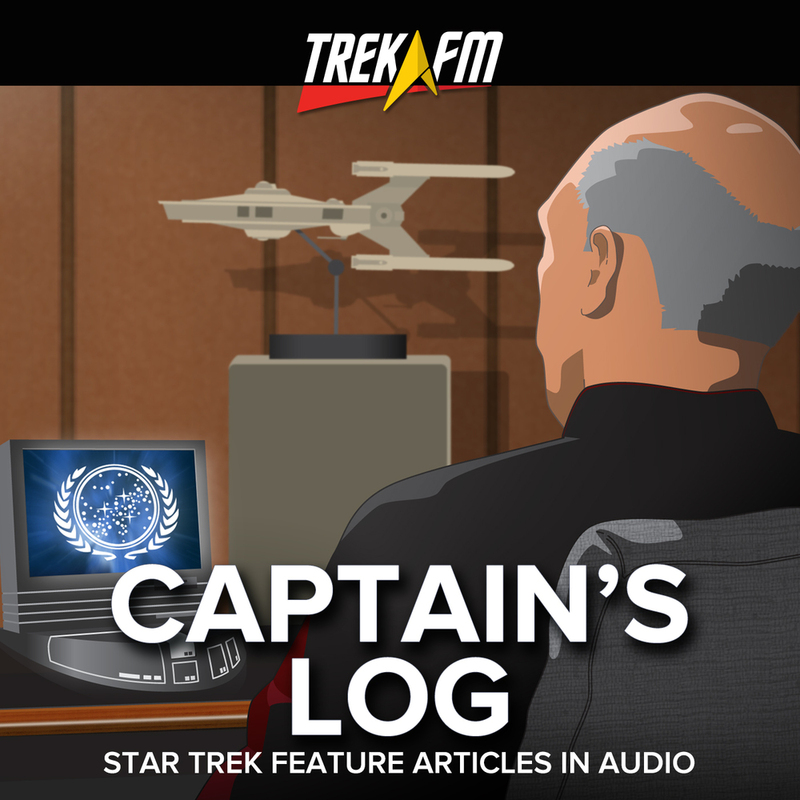 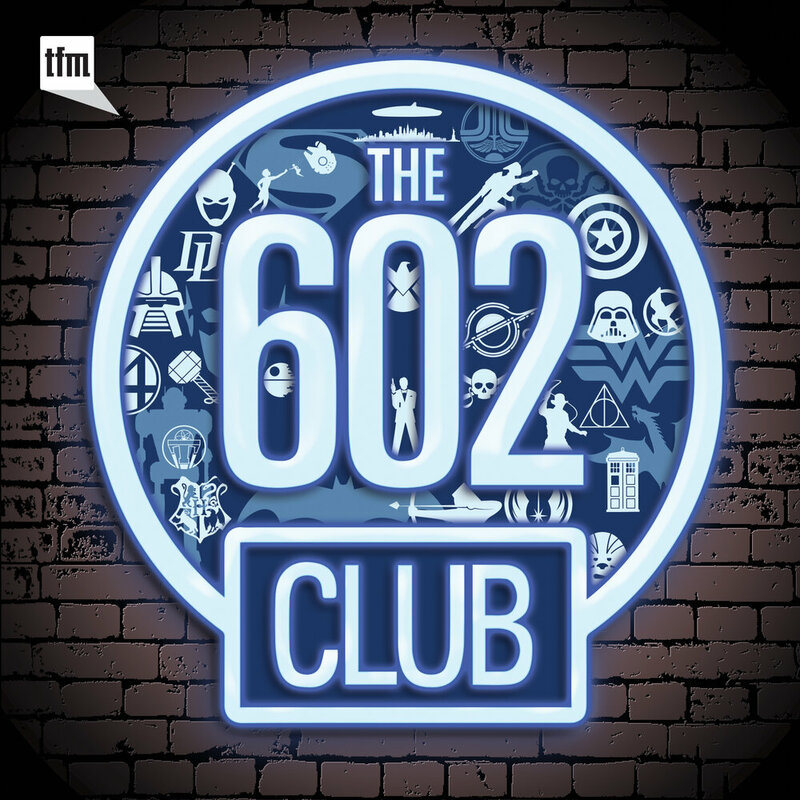 In this week’s episode of Earl Grey, our hosts are given the challenge of choosing just a single episode—the one and only story they can’t live without—from each of TNG's seven seasons. 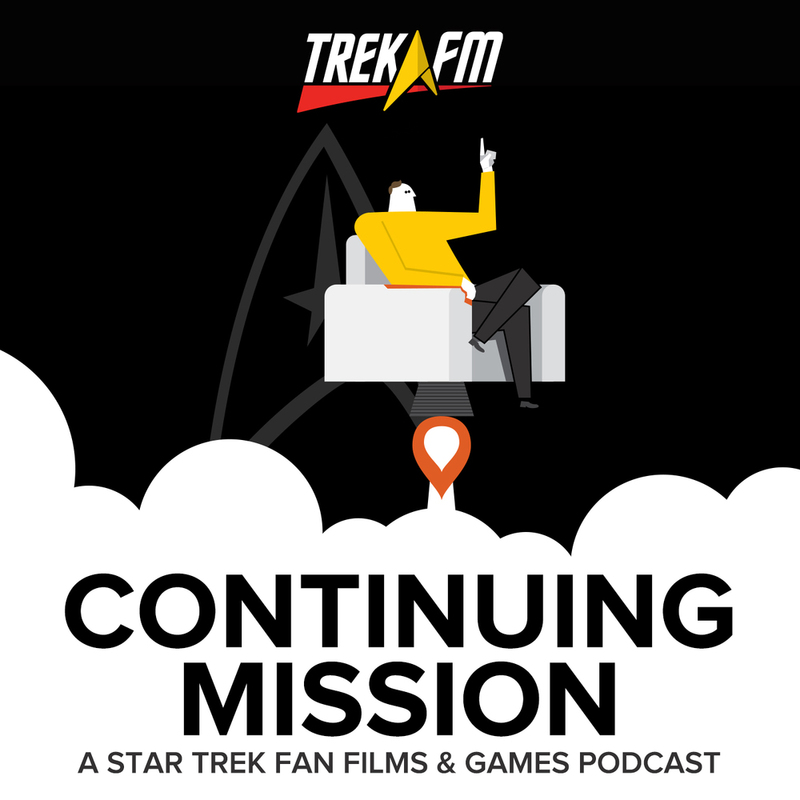 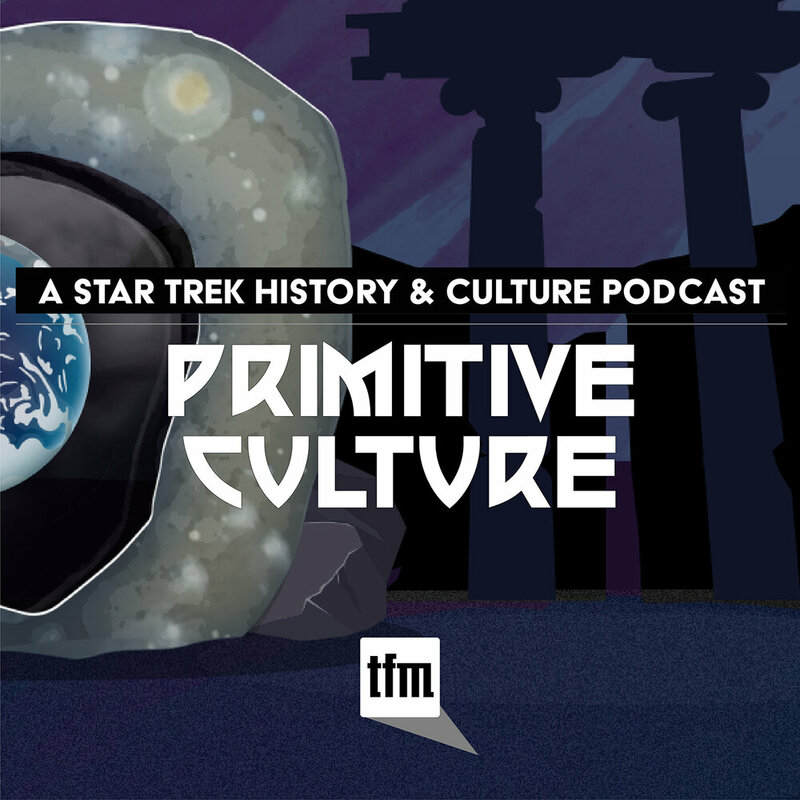 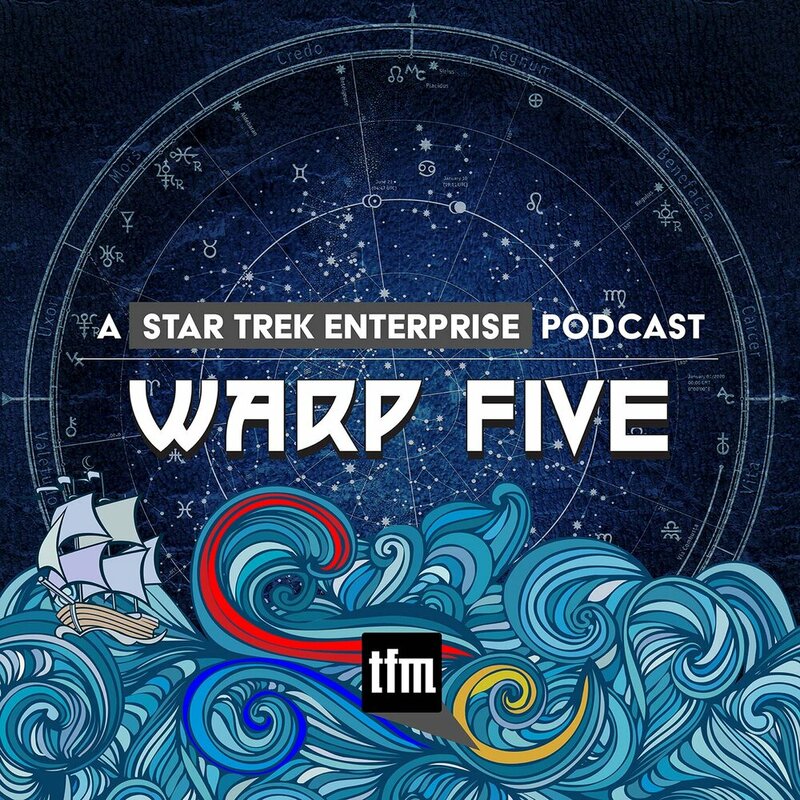 Join hosts Phillip Gilfus, Darren Moser, and Daniel Proulx as they try their best to boil down each season into one forty-minute episode. 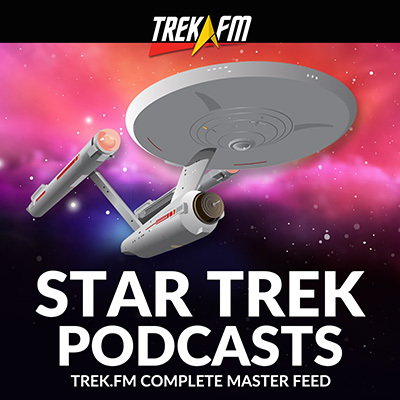 If you could only choose one episode per season, which would it be?